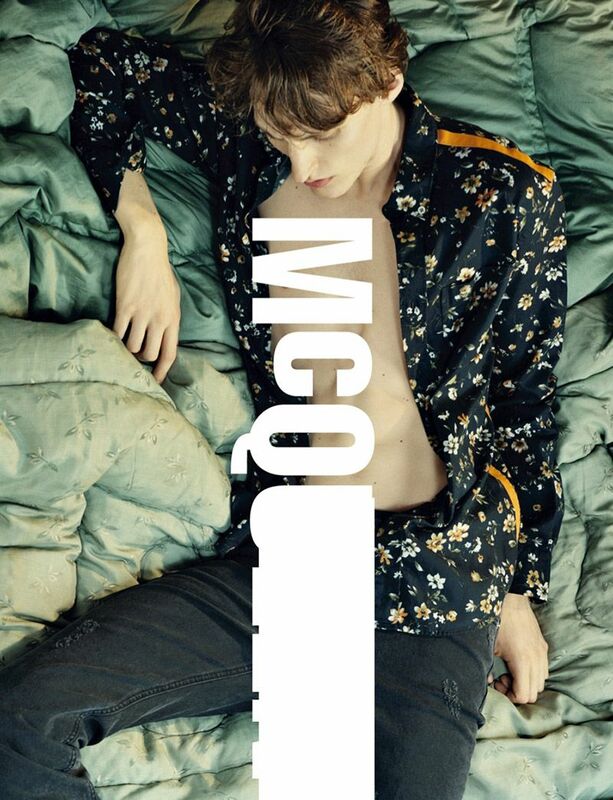 This week we had the McQ team with us from Alexander McQueen Shooting their e-commerce. It's always great to have the team shooting with us at SHED. We had a little look at their recent campaign which we are also in love with. If you are looking to hire a photography studio in London then get in touch with us. Hire a studio.